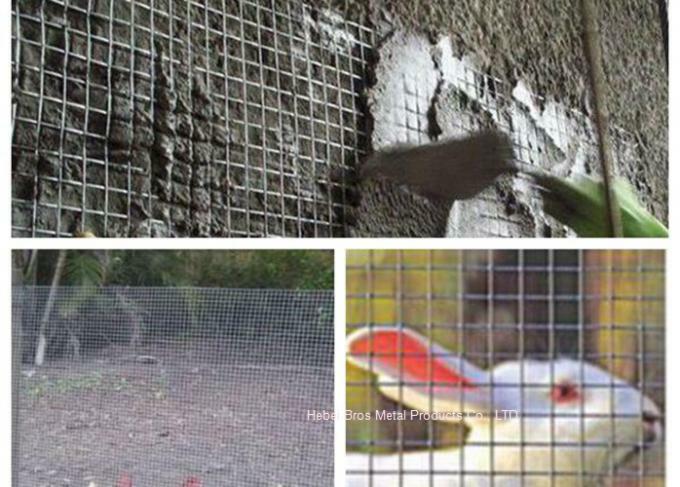 Welded before weaving, after weaving, galvanized before weaving and after weavingUses: Building, fences, feeding and protection use. of hot-dipped / electro galvanizing → cooling → storage->packing. 1.Strong welded points and bright luster . 2.The mesh doesnt come loose even if cut in parts or being exerted force on parts . 3.Compared with general iron wire ,the products are better in respects of anti-corrosive and anti-rust . 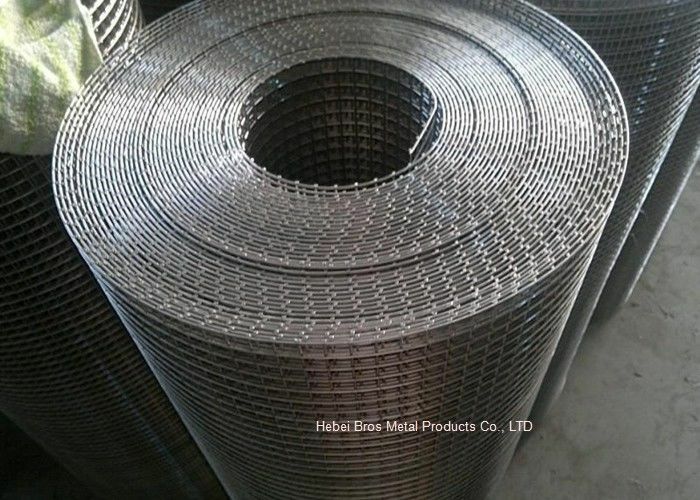 They are widely used in industry, agriculture, construction, transport and mining .Such as machine protection cover, ranch fender, garden fence, window protection fender, passage fender, fowl cage, egg basket, food tuffs basket, etc. 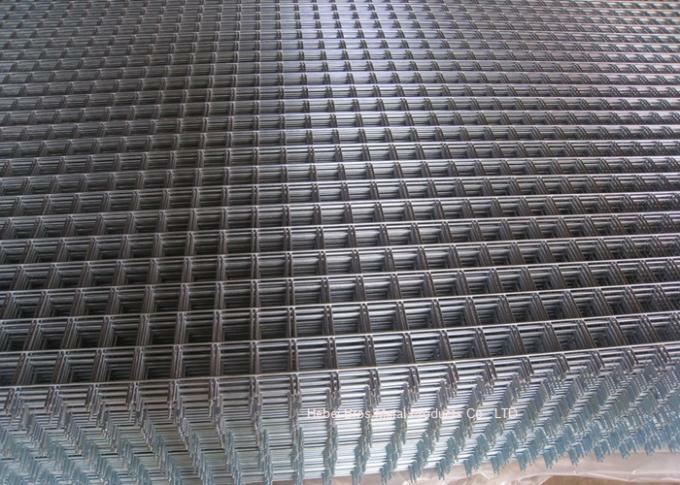 --Each welded wire mesh roll is wrapped with water proof paper or plastic shrink packing. --Special packing is ok as your request.